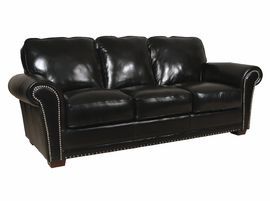 Luke Italian Leather Furniture available through Z Modern Furniture Store In Alexandria Virginia. White Glove delivery available in Northern Virginia, Washington DC & Maryland. 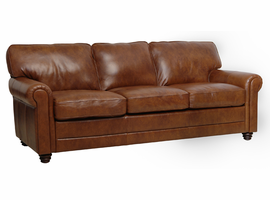 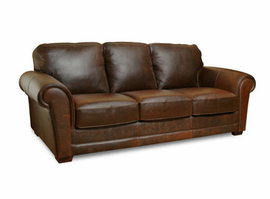 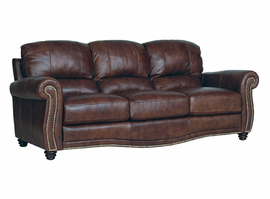 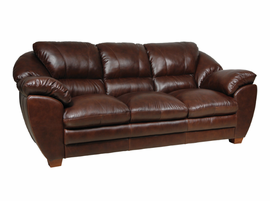 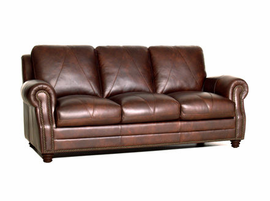 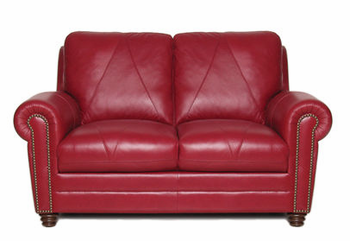 Shop Luke Italian Leather Furniture on our web site or Visit our Virginia (VA) or Washington DC Furniture Showrooms. 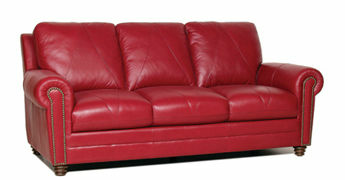 We are an authorized dealer of Italian Leather Furniture. 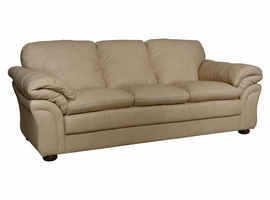 Please contact us with any inquiries.